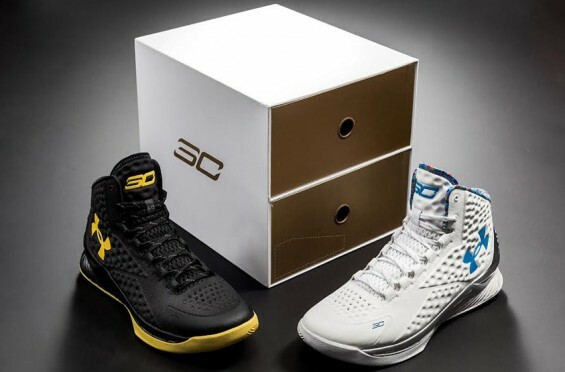 Celebrate Steph Curry’s fantastic 2014-15 season with the Under Armour Curry One ‘Championship Pack’, which has restocked. As much as I would like to have the splash party color way, too rich for my blood. 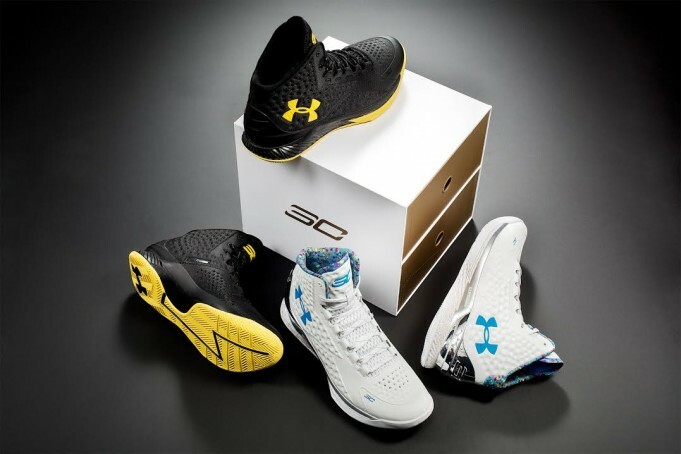 I will wait to try to buy the low curry one next week.